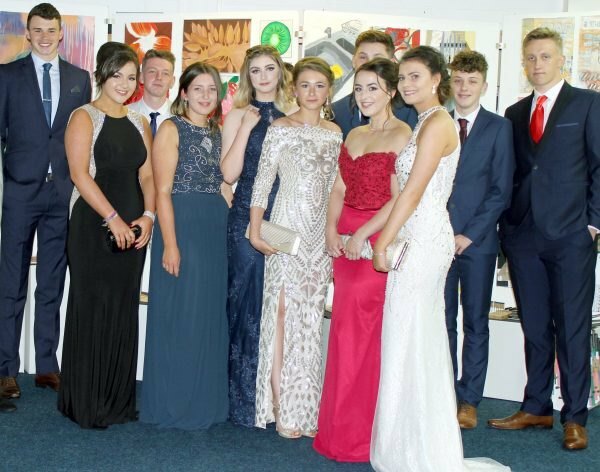 The Yr 11 Prom took place for JCSC students at the end of June. They gathered at first in their finery at the school to enjoy a drinks reception with their families and enjoy their Awards Service to celebrate their achievements over the year. Students received Certificates of Excellence from each subject, recognising effort, attitude and achievement and Shania Allan was presented with a cheque, by Fred Calvert, from the Rotary Club of Warkworth and Amble, for Special Endeavour. Following the celebrations, students were taken by bus to The Riverside Lodge in Morpeth where they danced the night away and enjoyed a buffet.